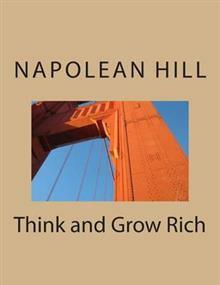 Think and Grow Rich! : The Original Version, Restored and Revised. Napoleon Hill's classic book -- the all-time bestseller in the personal success field -- offers a life-altering experience. It teaches thousands of people the practical steps to high achievement and financial indep... read full description below.